A pedestrian involved in a collision in Wootton, on the Isle of Wight, earlier this month has died. 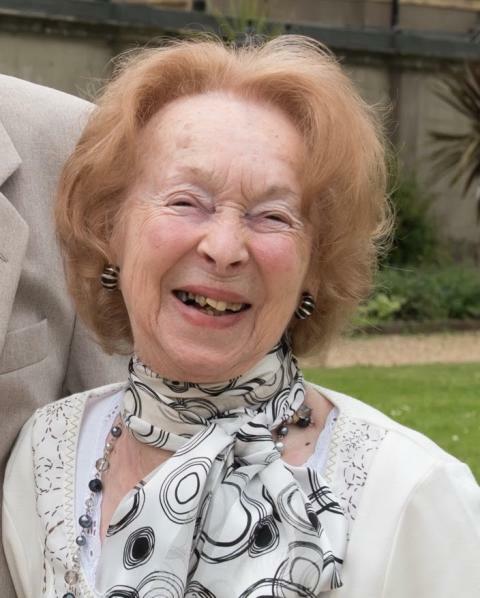 Jacqueline Valvona, 90, of Homebray House, Wootton, died at Southampton General Hospital yesterday afternoon (August 20). She had been involved in a collision with a BMW car on Kite Hill, shortly before 4.30pm on August 2. Today her family have paid tribute to her. They said: “Jaqueline was a much loved mother, grandmother and friend to many. “Those who knew her will remember her as a vivacious, charismatic, generous and fiercely independent person. “Born very premature in Paris 1928 and not expected to survive, she reached 90 years, 65 of which were on the Island. The driver of the BMW X3, a 75-year-old man, was uninjured. Investigations into the exact circumstances of the collision are ongoing and officers would like to speak to anyone who witnessed what happened. Anyone with information is asked to contact us on 101, quoting 44180292735, or Crimestoppers anonymously on 0800 555 111. 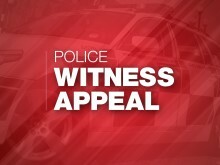 We’re appealing for witnesses following a serious collision in Wootton on the Isle of Wight yesterday.